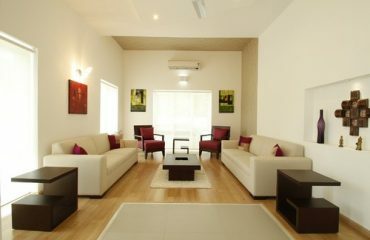 In the first place, we work with properties management companies (vacation rental property management). Not to mention Menage Total gives a full clean service after the visitor leave and a refresh clean service before the visitor arrives. 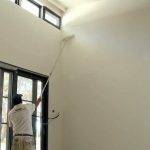 We can likewise give a free citation to commercial and private cleaning administrations. 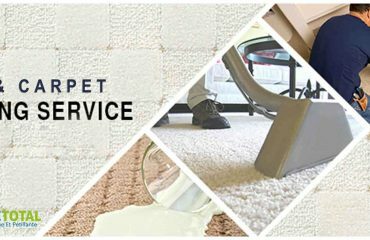 Our group of exceedingly experienced and client-centered cleaners is there to give your cleaning needs. 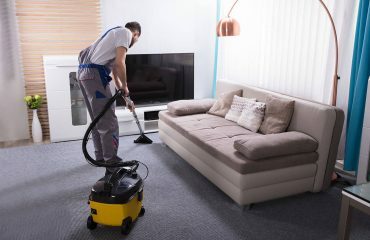 Menage Total Cleaning Services Montreal offers a careful move-out cleaning for void homes as well as condos. We have adaptable hours, including ends of the week and night times, to oblige your turn in or move-out date. 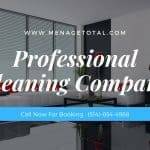 Menage Total Cleaning Services Montreal is a family possessed and privately worked cleaning organization. We are a nearby reliable organization. 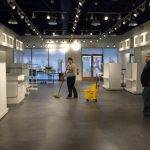 Our customer’s premises look and works getting it done on the grounds that we understand that the manner in which your place of business looks and runs is an imperative component of your prosperity. Our point is to convey predictable top-notch administrations to our clients by all around enlisted, all around prepared and exceptionally energetic staff. A phone call is all that is expected to orchestrate a gathering. Our gatherings are hung on a premise of no dedication and potential customers can feel sure of our supreme circumspection.